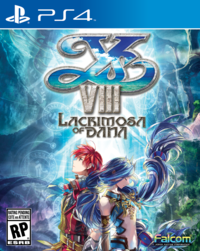 NIS America has finally given us a release date for the PC/Steam release of Ys VIII: Lacrimosa of DANA: January 30, 2018. 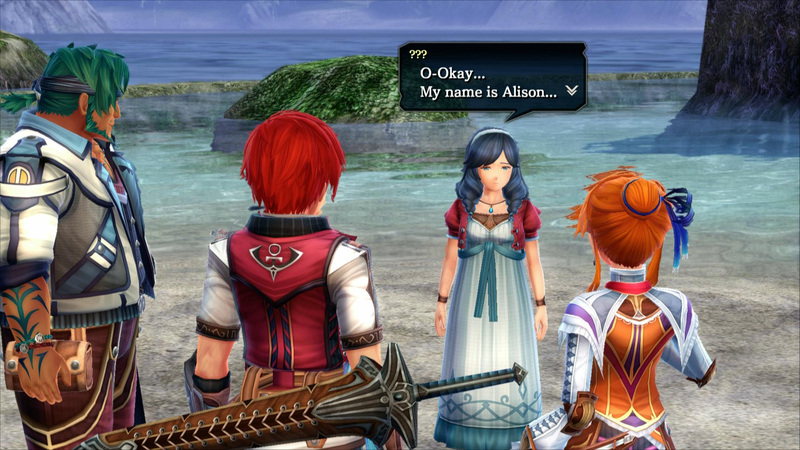 The troubled release of the PC port of YS VIII was compounded by a lengthy process of reworking a large chunk of the game's original localization, which had been a source of heavy criticism by many western fans. 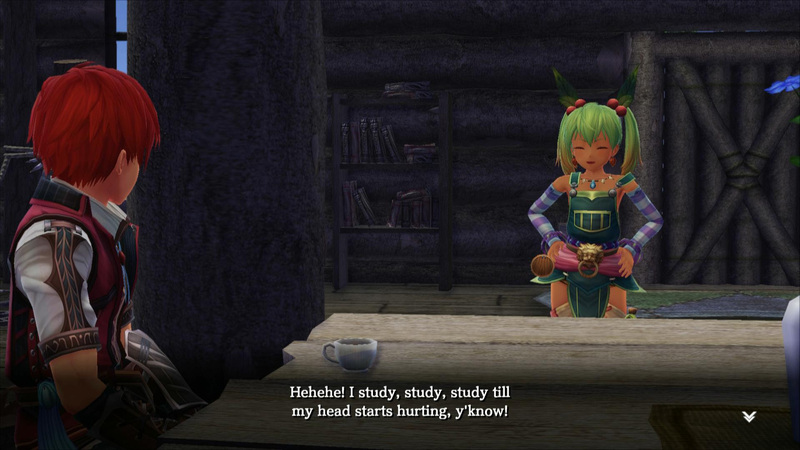 Originally planned to release last November, both the PC release and localization patch had been delayed indefinitely. We're glad we didn't have to wait too long into 2018 to hear more. We are pleased to announce that the PC release of Ys VIII: Lacrimosa of DANA will have a target global release date of January 30, 2018. Included in the PC release are game optimizations and the localization revisions originally announced in October. 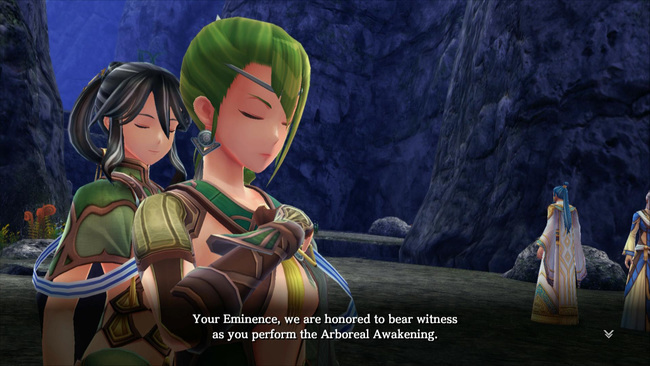 The localization revisions include improvements to the game's script, adjustments to graphical text and re-recorded audio and will be implemented across PC, PlayStation®4 and PlayStation®Vita versions simultaneously. 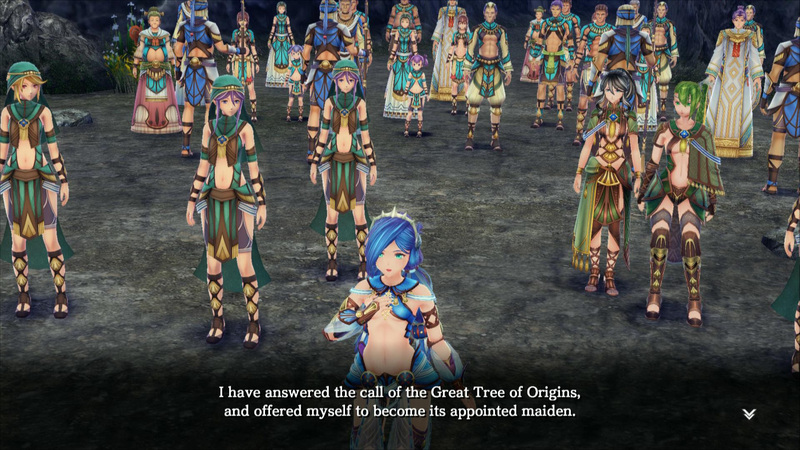 While we think Ys VIII is a remarkable game, we did find that the original script was a bit stiff and dry, so we're happy that NISA took the opportunity to improve the title going into 2018. We have some examples (PS4 version) of the retranslation below.